Monkee's of HoustonOpened February 2015. 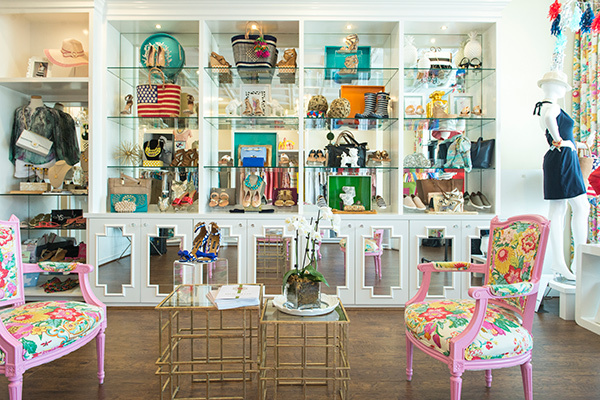 A chance meeting, a shared passion for shopping and a love for all things southern was all it took for Houston locals Katie Corts and Katie Scroggins to initiate a year long adventure to owning their own business together. 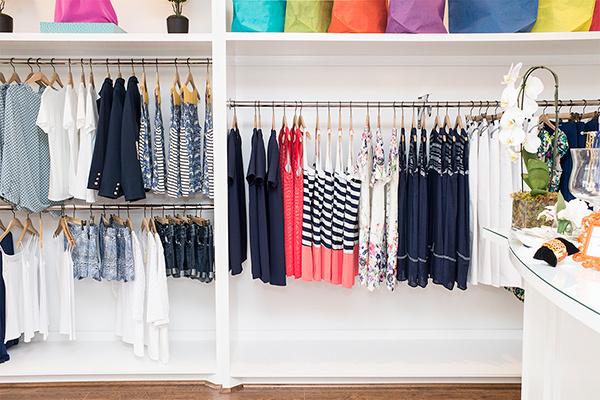 For months they searched for the perfect retail space, selected fabric swatches for the interior décor, and traveled to find all the best fashion for their new store, Monkee’s of Houston. The 1st location for Texas, they opened in February 2015 in Tanglewood Court. Both being moms, we wanted a career that would give us flexibility to be there for our kids. However, to leave our kids even part of the day – it had to be something we were passionate about!! Monkee’s was the perfect fit. It was a taste of NC right here in Texas. We could join the retail world with a successful franchisor’s support and have control of our own destiny. Let’s face it though, the perk of the job is shopping for a living. 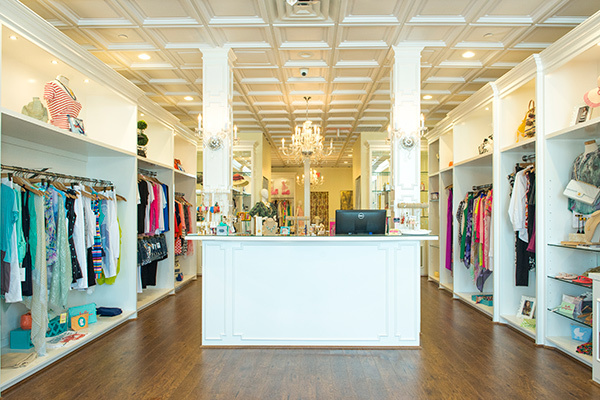 We are not your typical boutique shopping experience. We are just two normal girls, who want to look put together when grocery shopping and trendy when going out. Katie S – Considering I am always 30 mins late, this is an easy one!! Skinny jeans, tank top, statement necklace and Yosi Samara flip flops. Katie C – Wait, I’m never late (and I am always waiting on Katie S)!! But I would say my go-to is distressed denim, an oversized Toggery tee and Joie sandals.